The Summer's almost done, kids are back in school, and Labor Day has passed. Fortunately for us, the river dams are still giving us the beautiful white water that we all crave. And the scenery is gorgeous. Leaves changing colors, fog on the mountain tops, and moose roaming the country side. Ah... wonderful Fall. 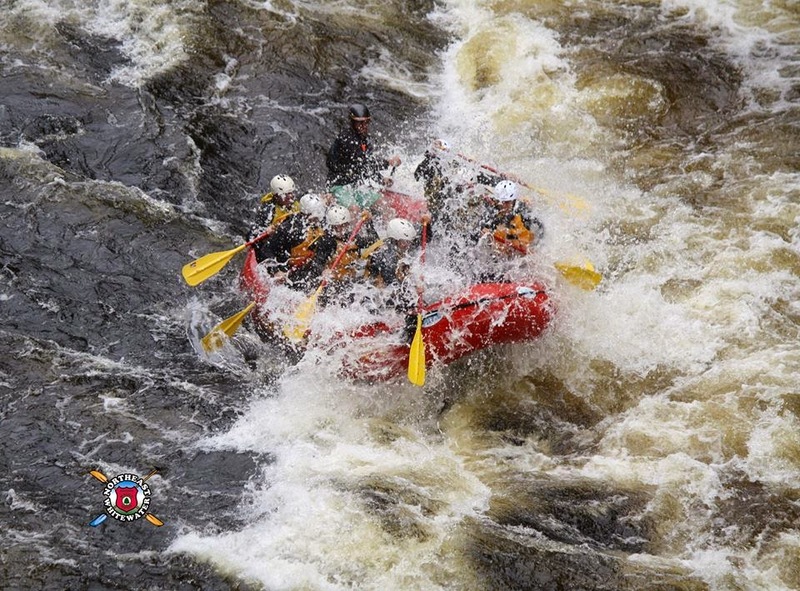 Great post, I love the Maine Rafting Trips so exciting IMHO! Have you ever been to Maine? 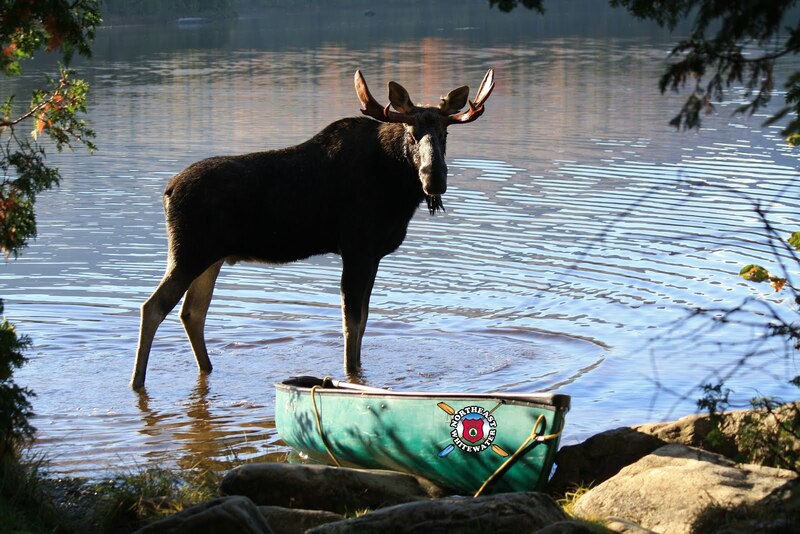 I’d recommend you do aye, I love the Maine Rafting Trips as the rivers and guides are awesome! 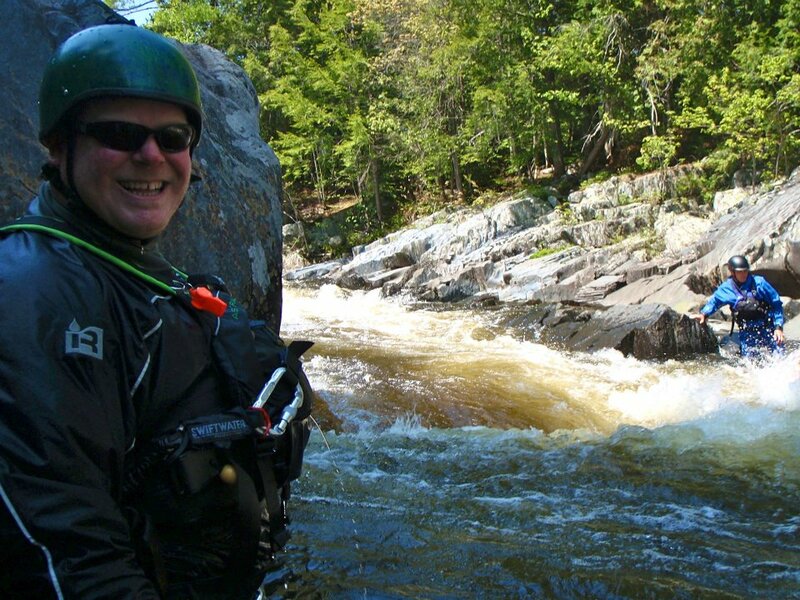 If you ever intend to I’d recommend reading here: http://maine-rafting.info/maine-rafting-trips/ It’s a great read!